Defending champion Serena Williams lost in the fourth round of Wimbledon on Monday, failing to close out a see-saw third set and falling 6-2, 1-6, 6-4 to Sabine Lisicki of Germany. 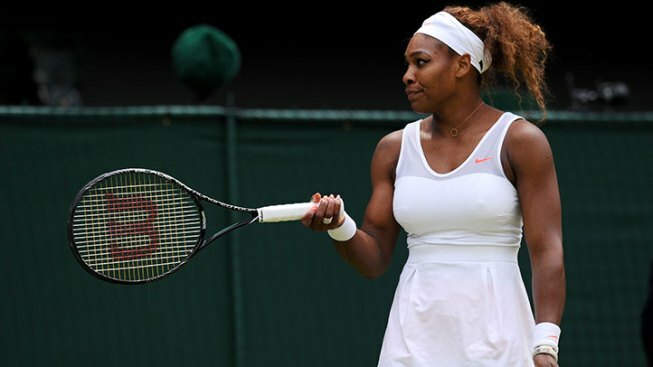 The loss, another major upset at Wimbledon, ended Williams' career-best 34-match winning streak and her attempt to capture a sixth title at the All England Club. Williams was up a break twice in the third set but Lisicki fought back both times and broke again to go ahead. She converted her second match point with a forehand winner.